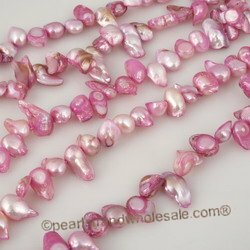 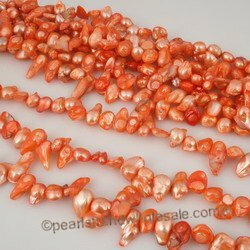 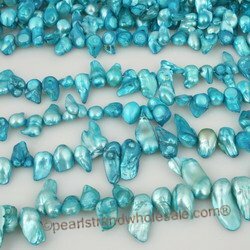 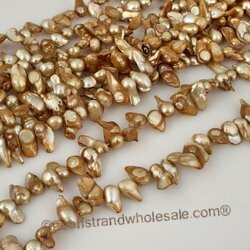 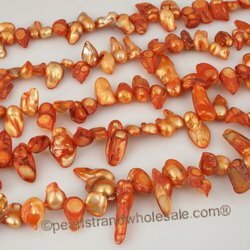 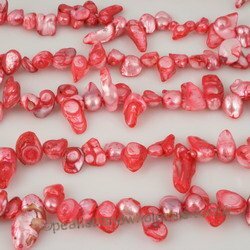 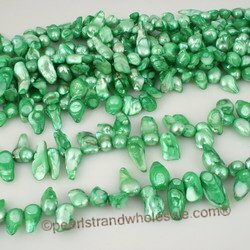 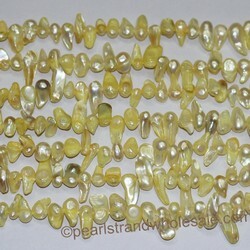 Blister pearl beads and cultured blister pearl strand at discount and wholesale prices! 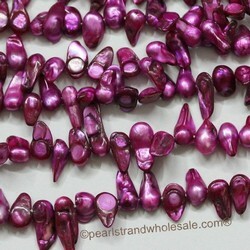 Knowledge:Blister Pearls are created when the pearl bead nucleus is attached to the surface of the mussel. 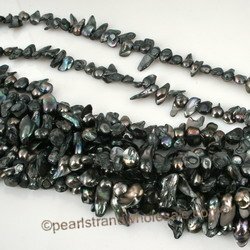 The pearls is then cut from the mussel with a large slice of the shell still attached.